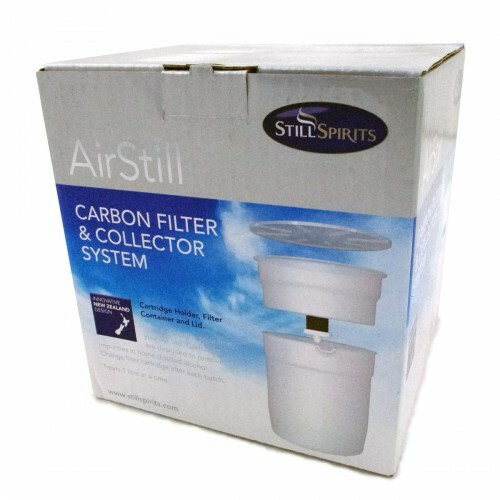 1 Liter System is simple and easy to use. 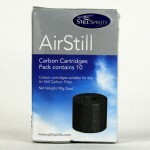 Filters any distillate through the replaceable carbon cartridge. 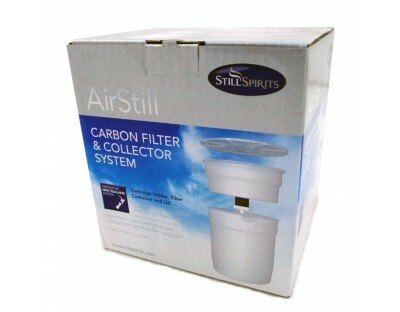 Comes with a filter pail, collector pail, and a carbon filter. 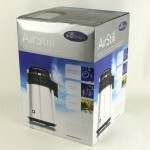 Designed to hold and filter up to 1 liter (¼ Gallon) at a time.